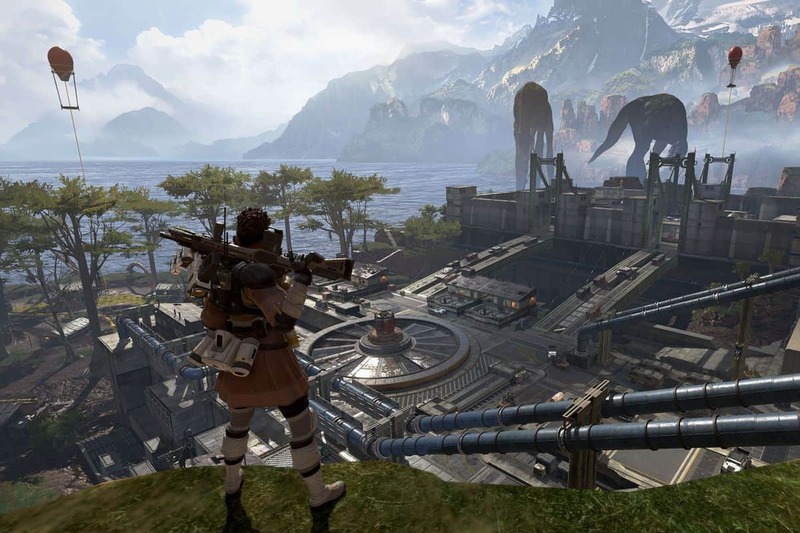 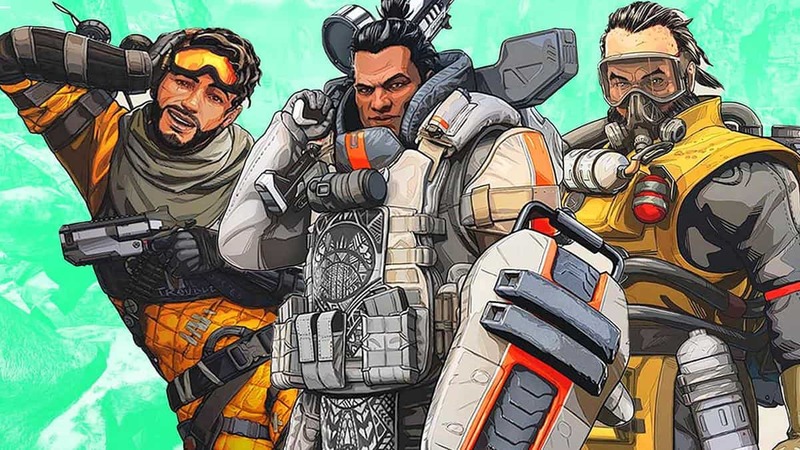 When your main goal is survival, you will need to make use of every healing consumable and shield restoration item you can get in Apex Legends. 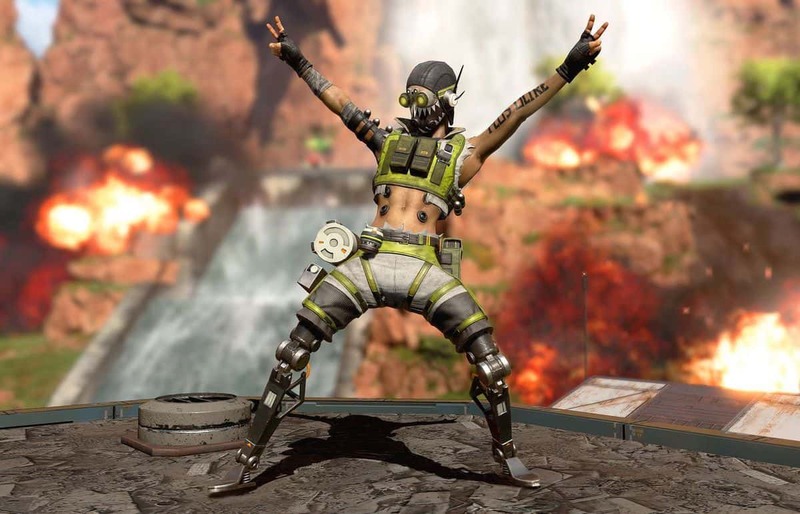 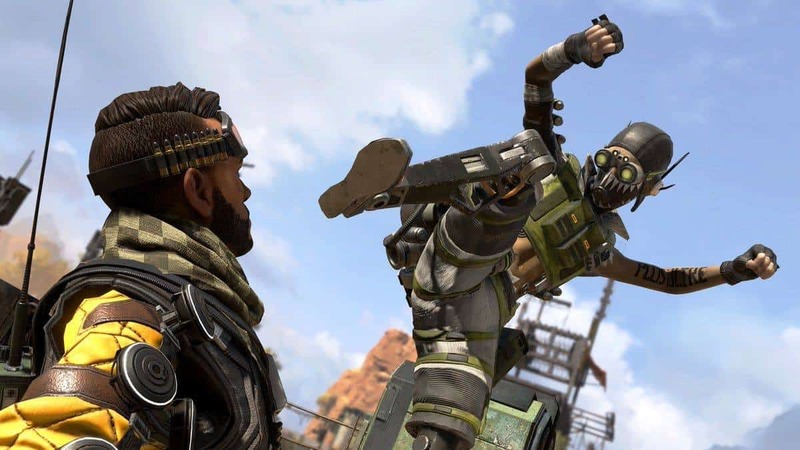 Different consumables boast different effects and qualities, so below we will be discussing the variations of healing items as well as those that increase defense while talking about their perks as you try to achieve victory in Apex Legends. 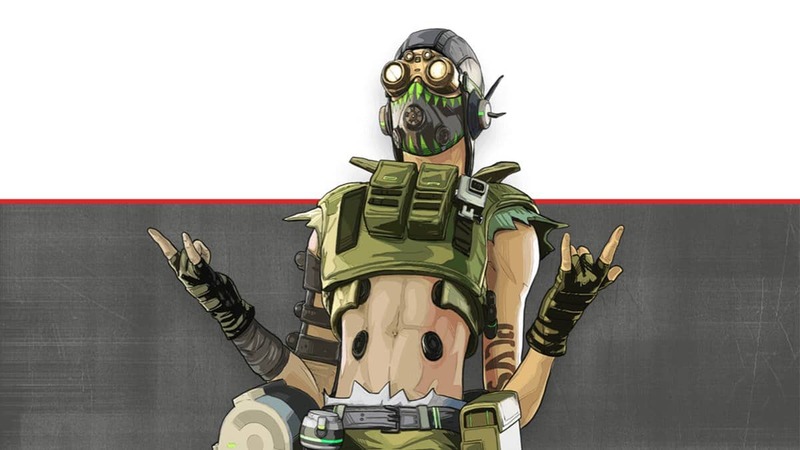 Each of the three Armor pieces i.e. 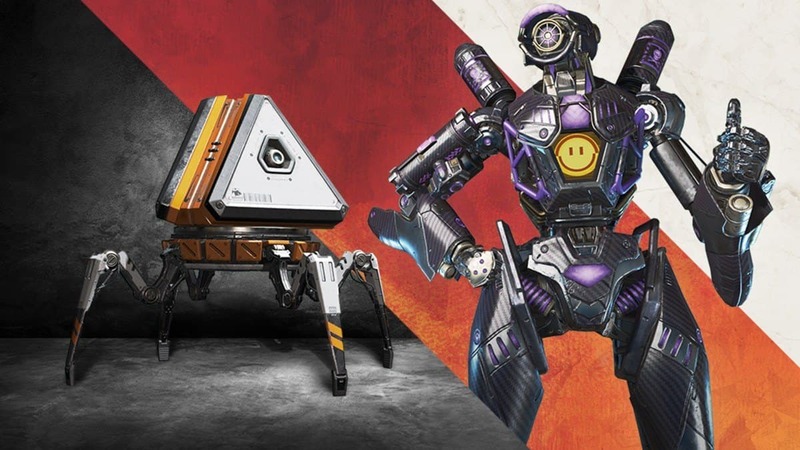 Helmet, Body Shield, and Knockdown Shield come in four rarities, each with their own effects with “Legendary” grade being the most valuable. 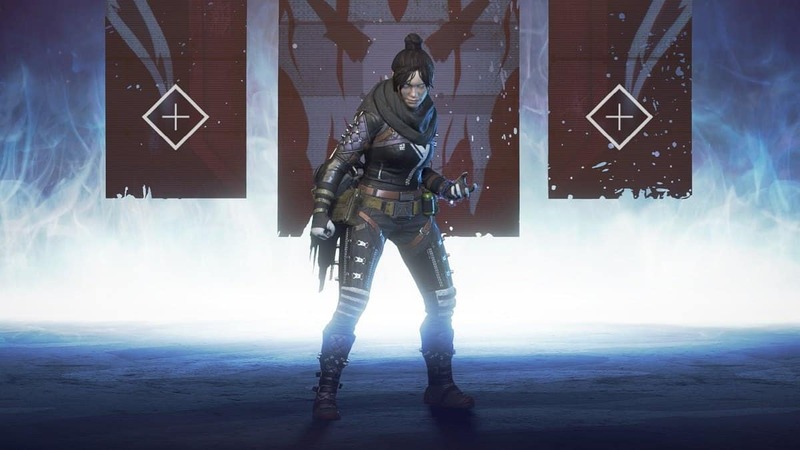 Time duration for Tactical and Ultimate abilities is reduced.